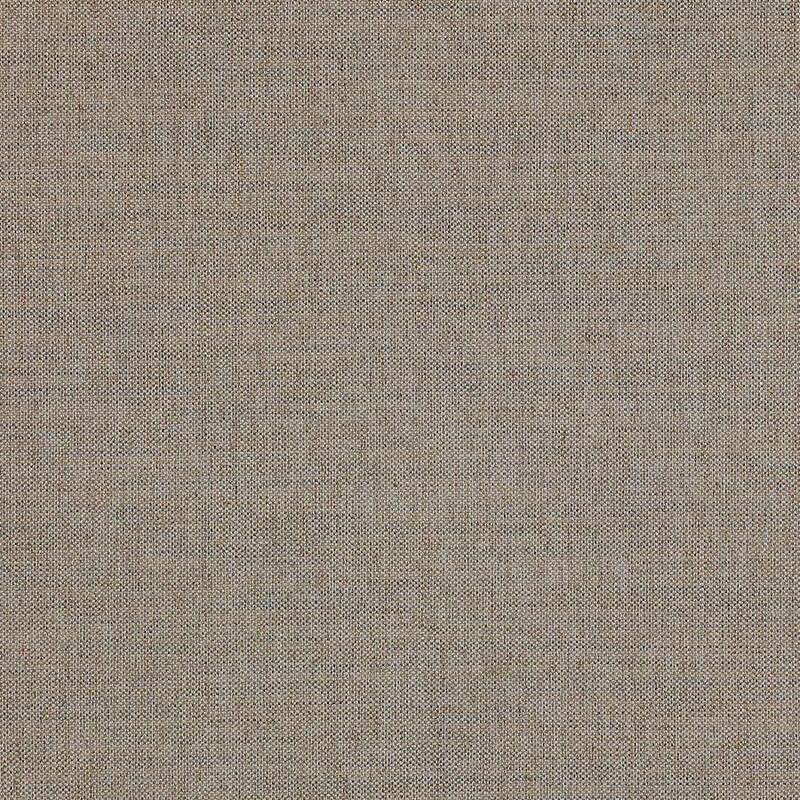 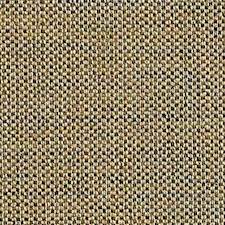 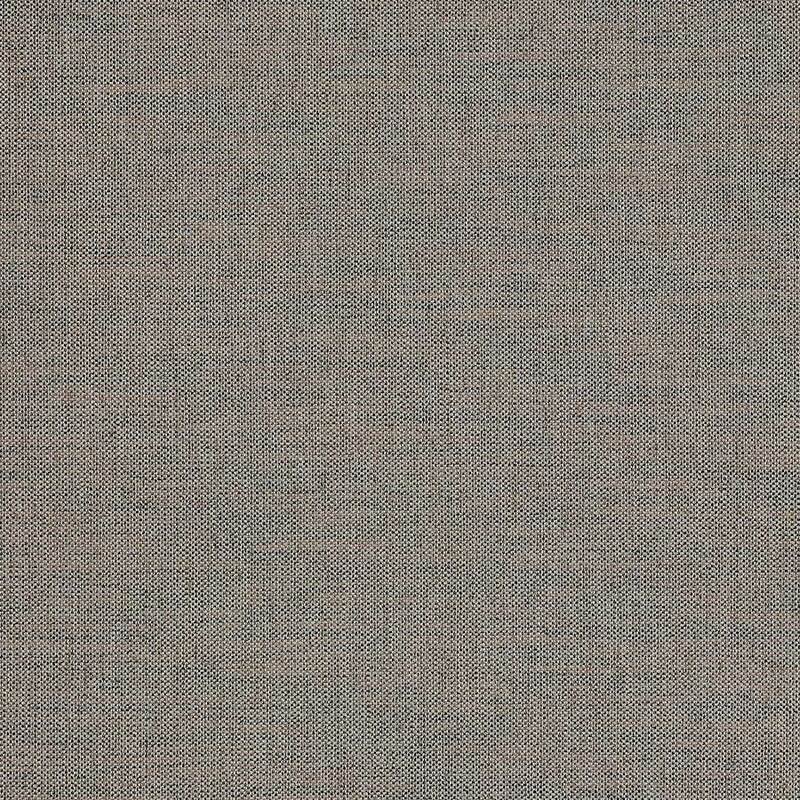 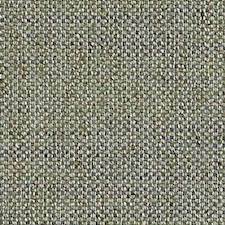 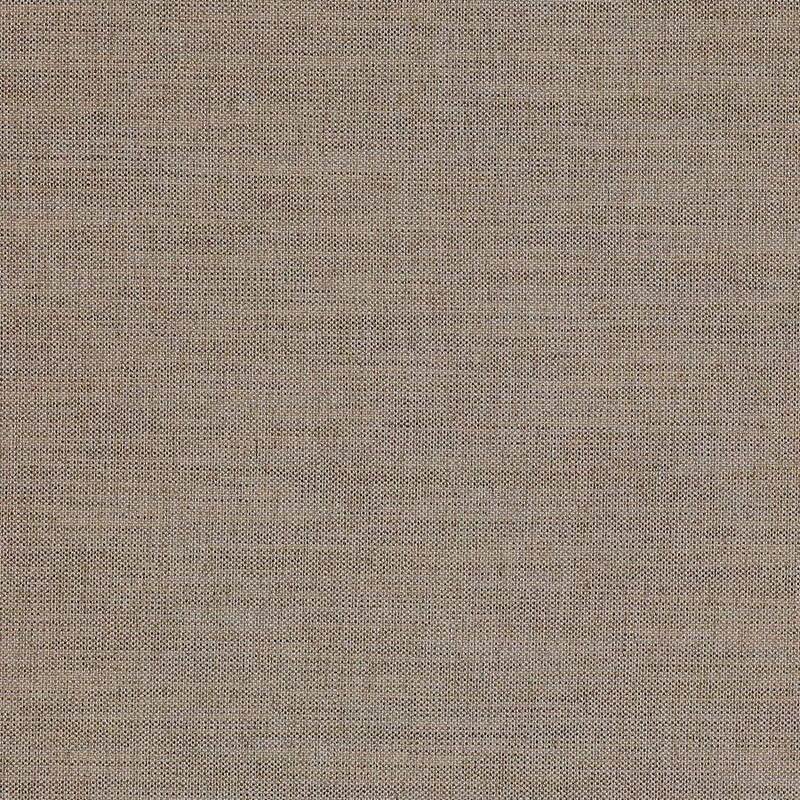 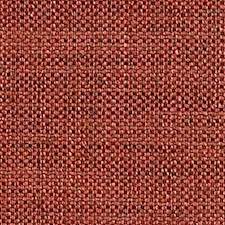 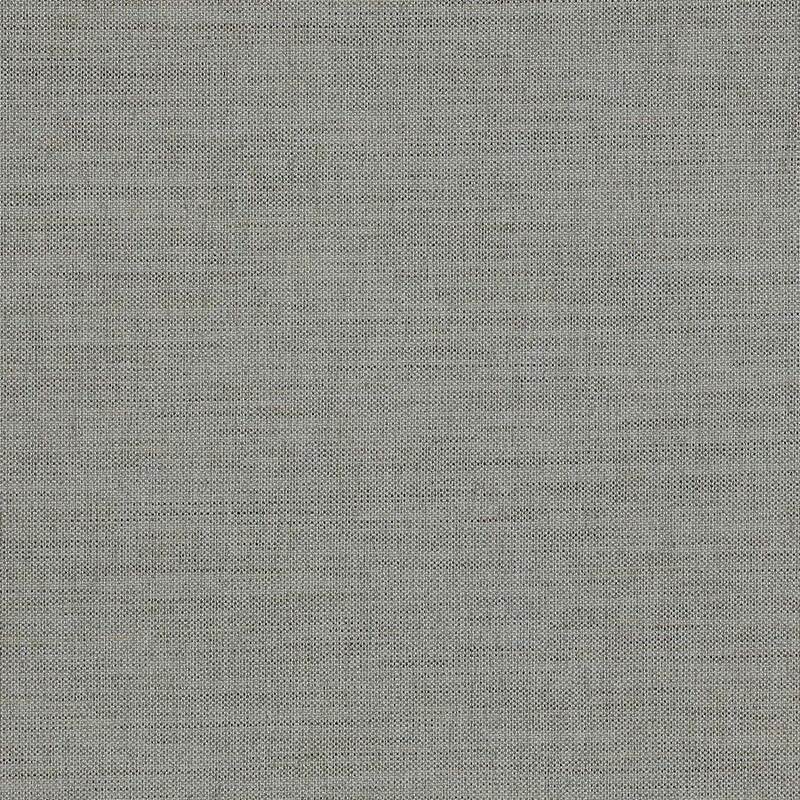 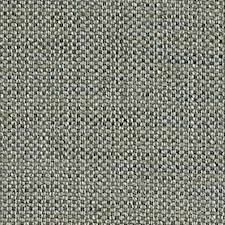 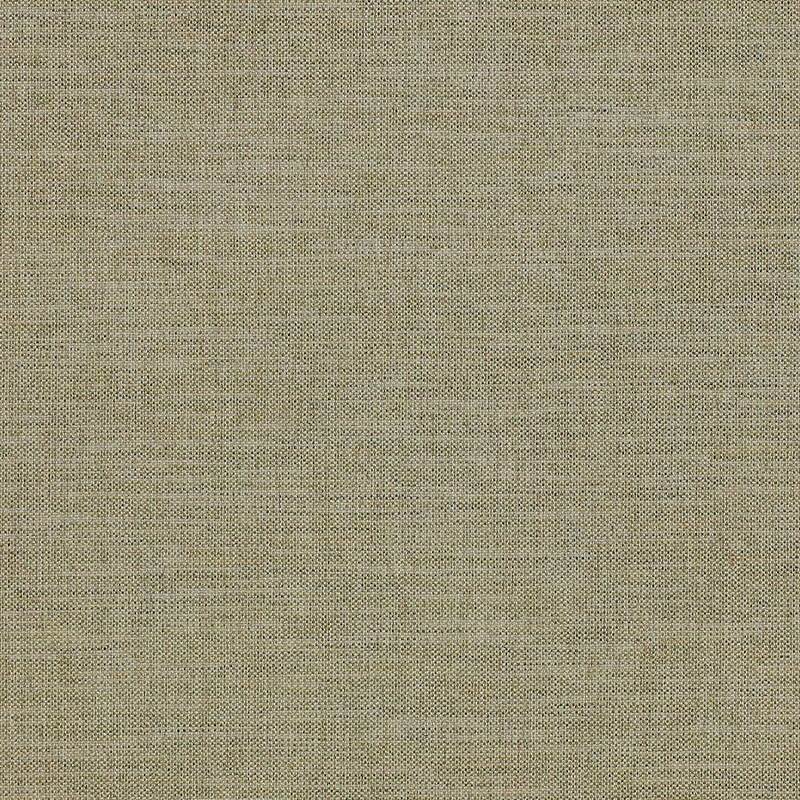 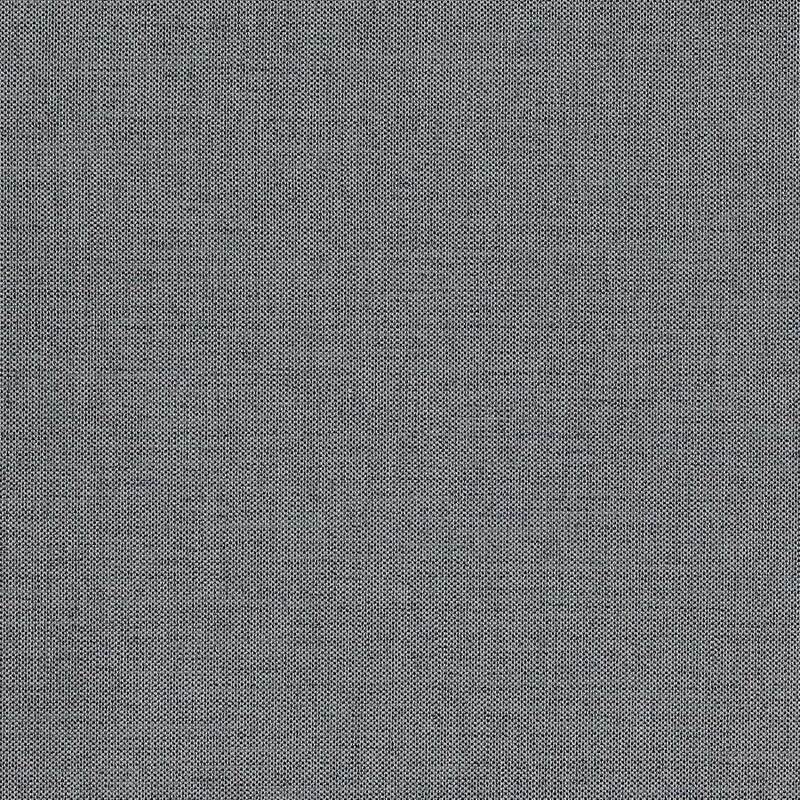 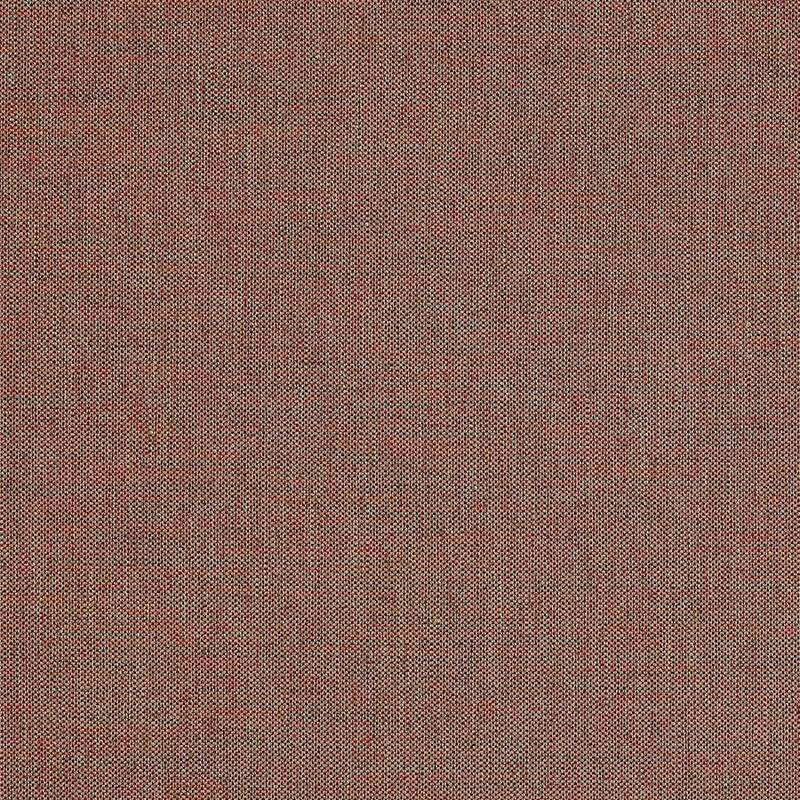 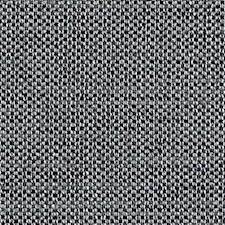 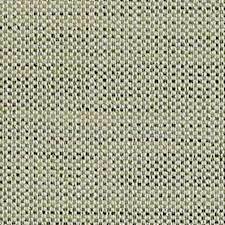 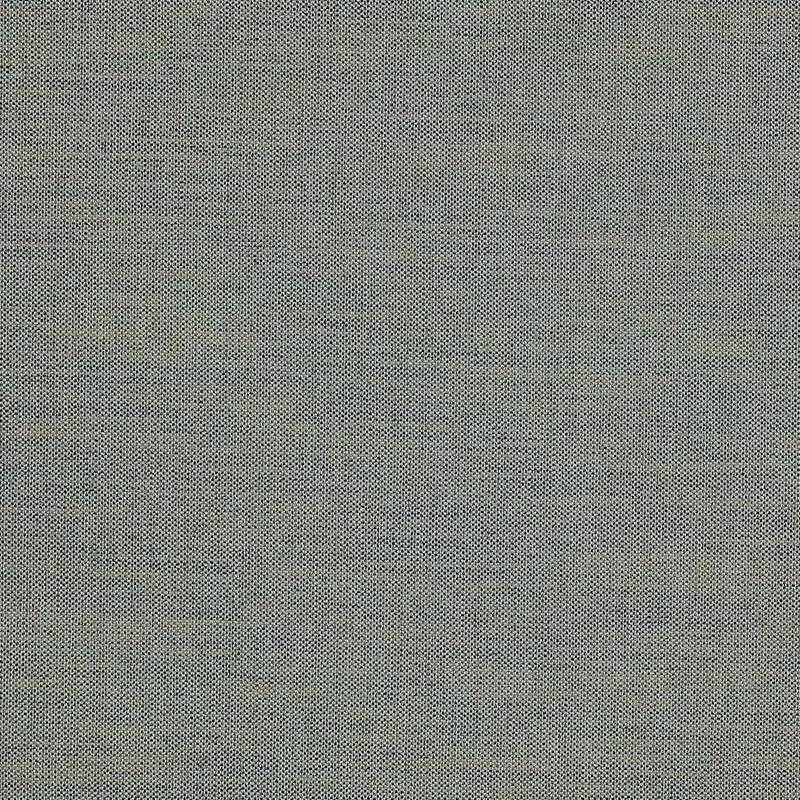 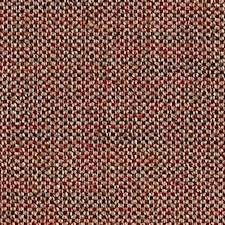 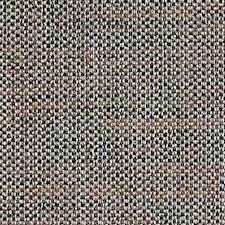 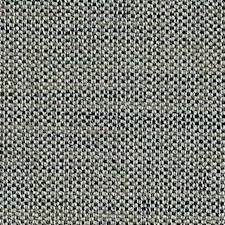 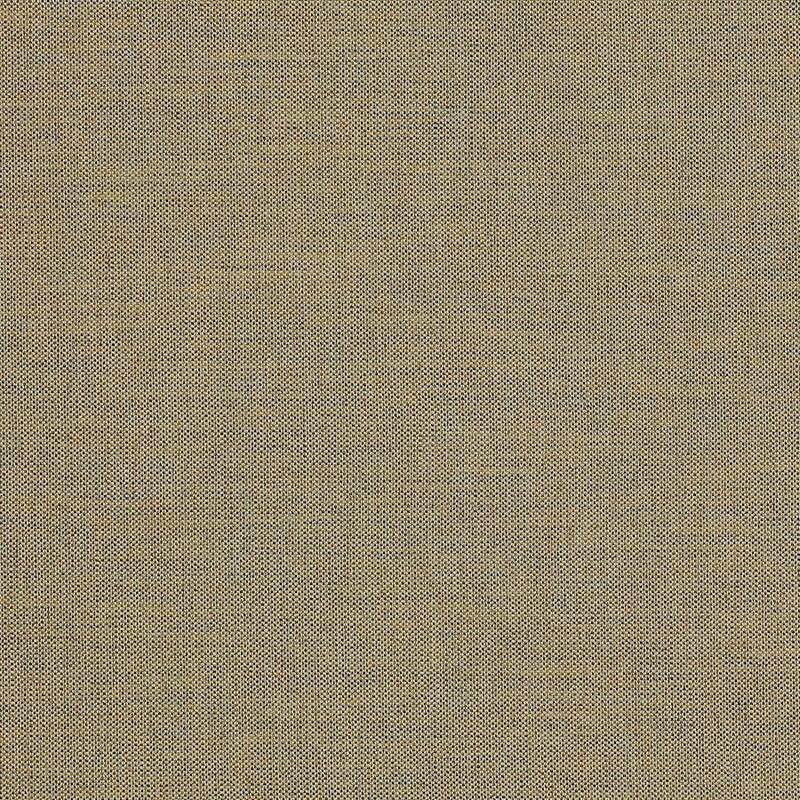 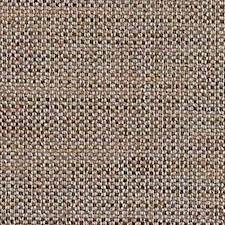 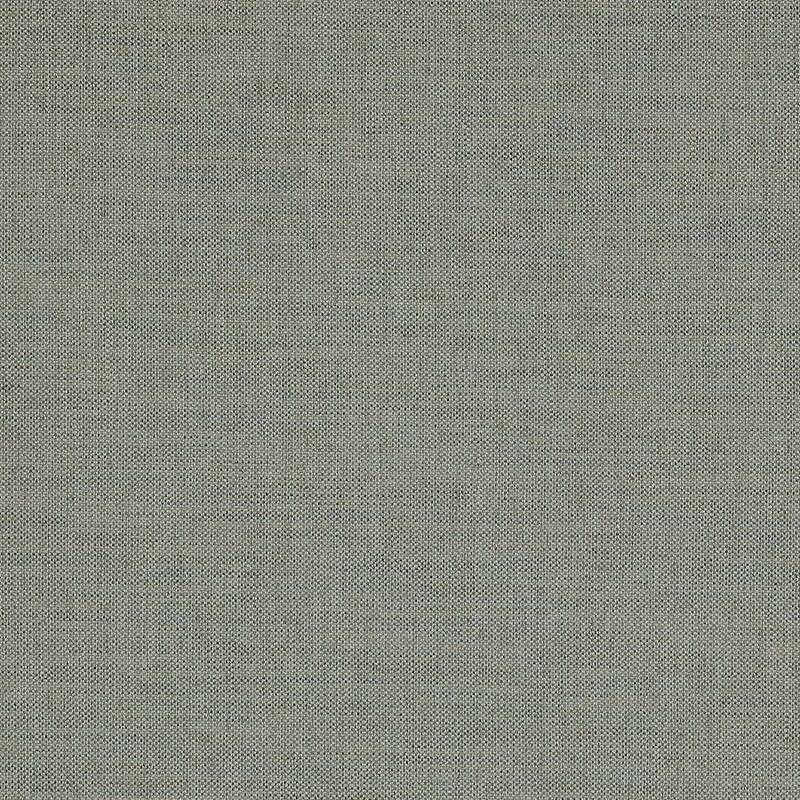 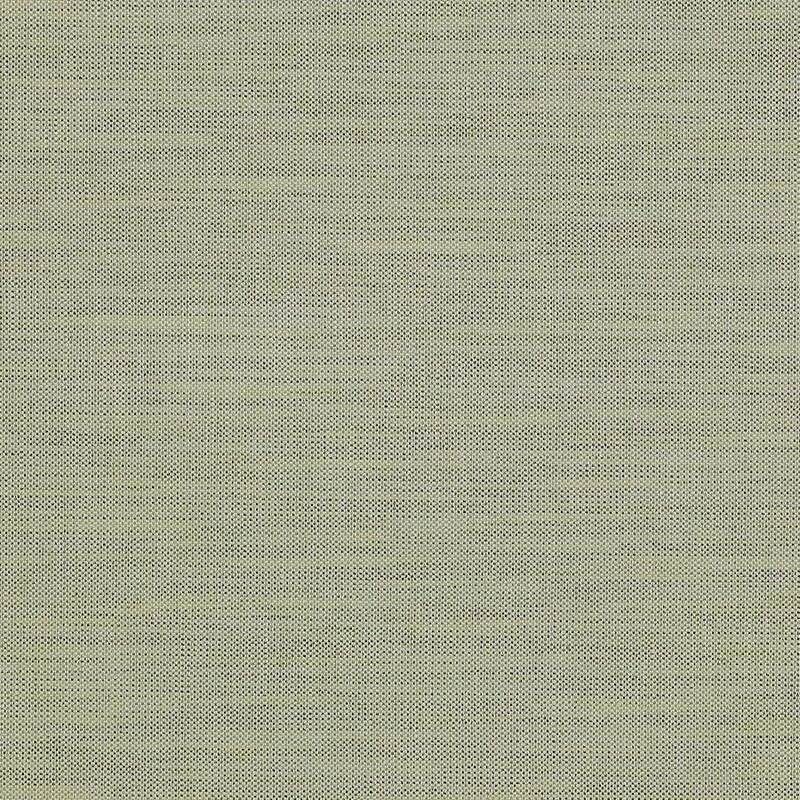 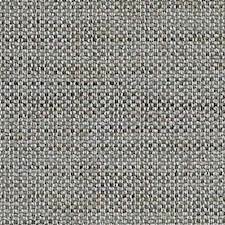 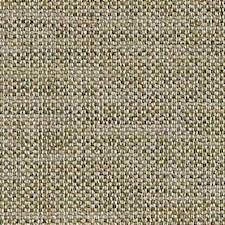 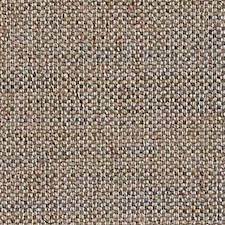 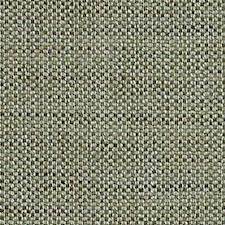 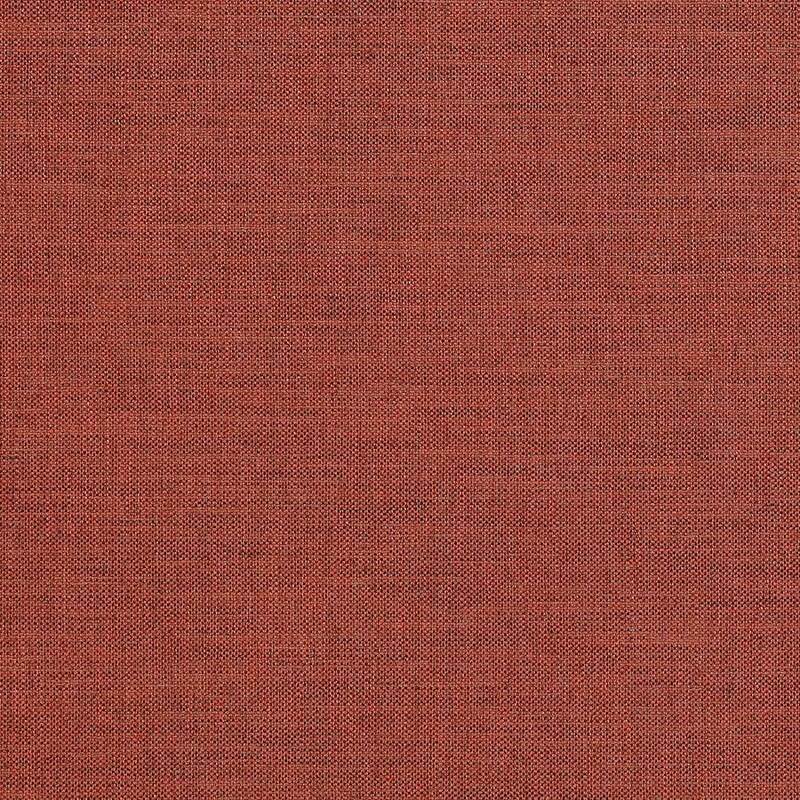 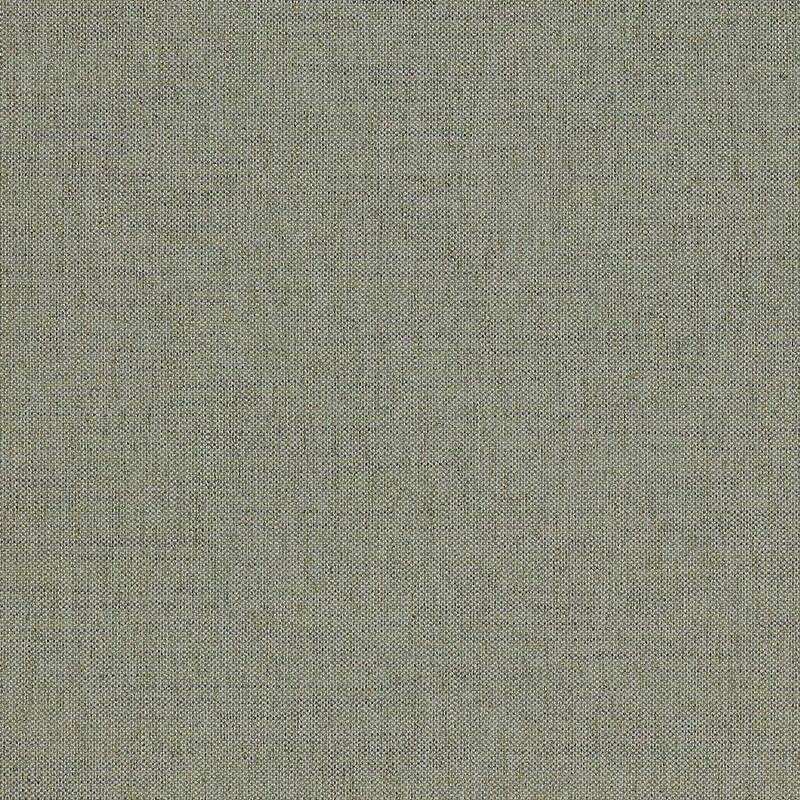 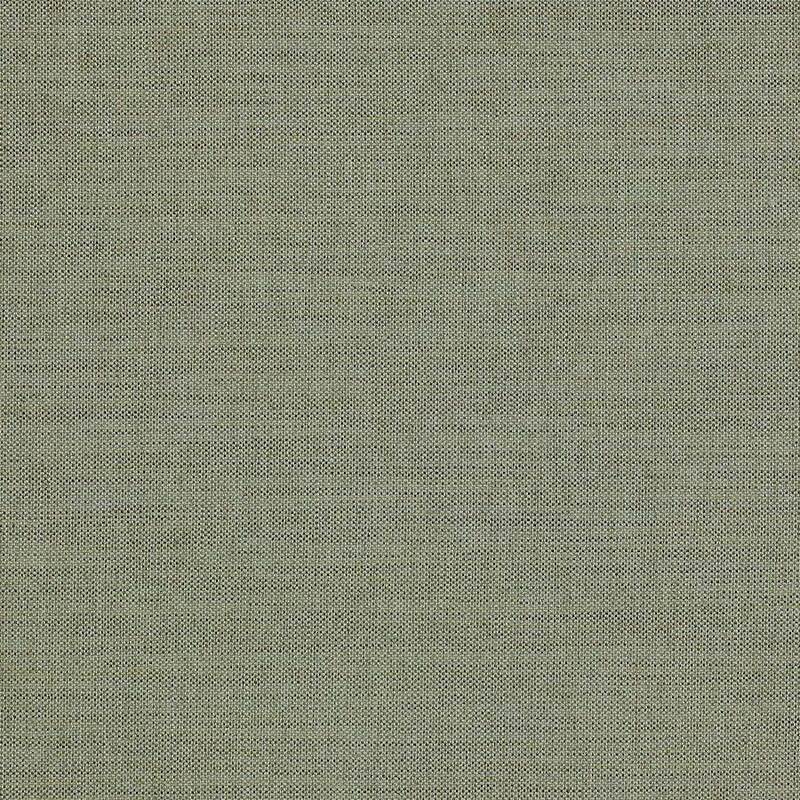 This plain was developed as a new version of Marldon, one of our classic weaves. 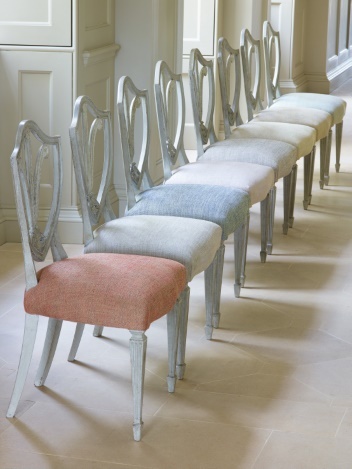 The clever use of a space dyed yarn gives this useful solid great subtlety of colour. 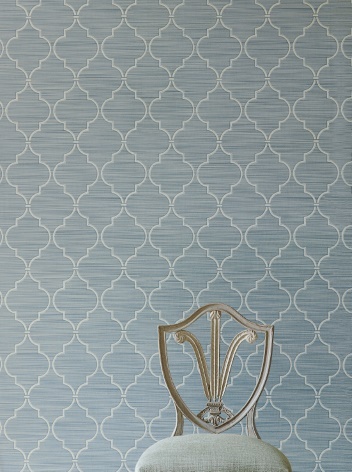 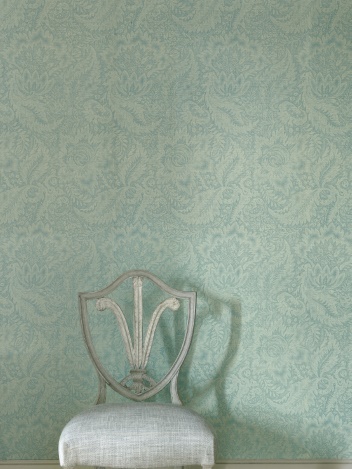 A timeless addition to the Colefax range.